Greenville, Illinois Chamber of Commerce! 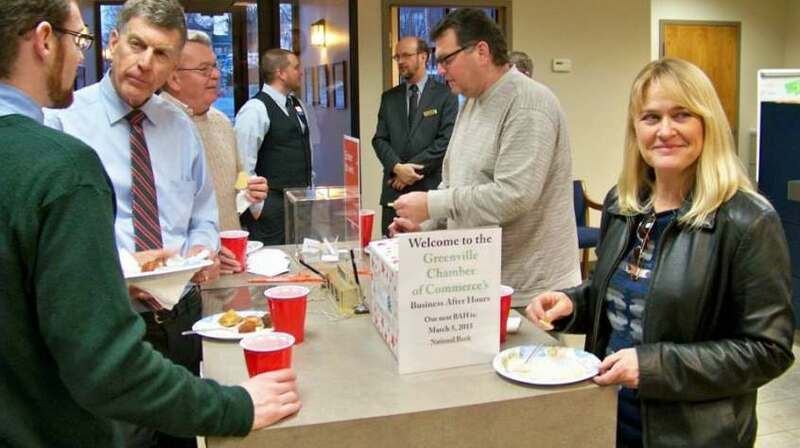 Network with more Chamber members at our gatherings! 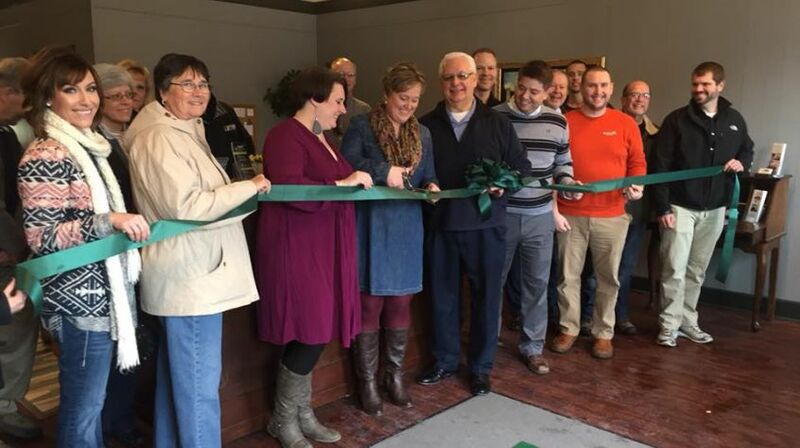 Ribbon Cuttings mark entrepreneurs and expansion! Build relationships with your neighborhood partners! 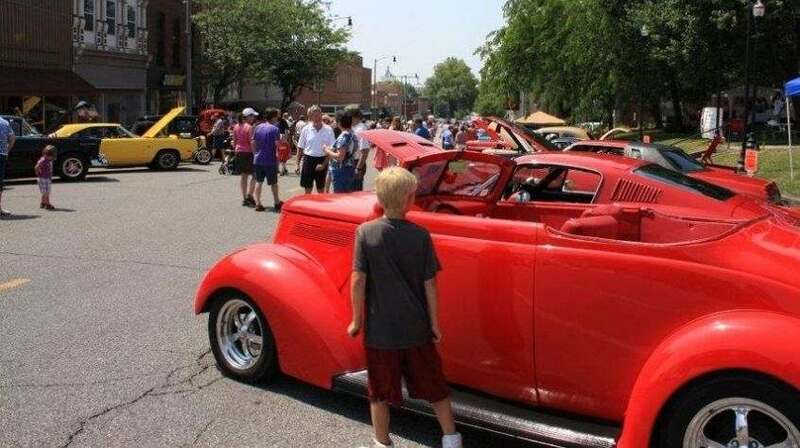 Greenville Graffiti Car Show is Saturday, Father’s Day Weekend. Click Here for Car Show info! Welcome to your Chamber of Commerce! 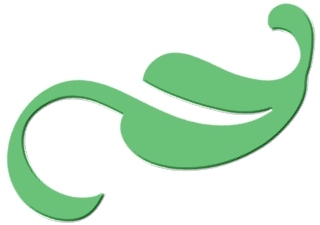 The Greenville Chamber of Commerce is organized to advance the general welfare and prosperity of the Greenville area so that its citizens and all areas of its business community shall prosper. All necessary means of promotion shall be provided and particular attention and emphasis shall be given to the economic, civic, commercial, cultural, industrial and education interests of the area. Find the current directory of Chamber Members here! The Chamber offers networking opportunities including Business After Hours, the Early Bird, Behind the Scenes and workshops. The Chamber sponsors community events like the Gerald Turley Memorial Award, Greenville Graffiti Car Show, Cardinals Baseball Lunch, and Holiday Decorating Contest. The Greenville Chamber of Commerce is excited to bring back the Chamber Sun! Hope you enjoy. "Like" and follow your Greenville Chamber of Commerce on Facebook for up-to-the-minute News, Photos, Videos, and Opportunities! Apr 24, 2019 Car Show planning meeting @ BNB Community Building. Apr 25, 2019 State of the City Coffee and Donut Event with new City Tourism Director Jes Adam @ BNB Community Building, 7:30am. May 1, 2019 Bond County CEO Trade Show @ First Presbyterian Church. 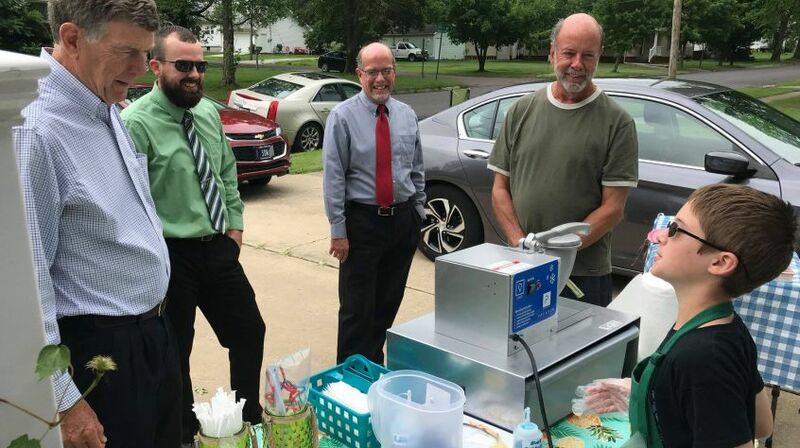 May 2, 2019 Business After Hours @ Comfort Inn. May 3-4, 2019 Greenville City Wide Yard Sales. As DeMoulin Bros. and Co.’s 125th Anniversary year comes to a close, we are thankful for our employees and our customers, without which, our celebration of #DeMoulin125 would not be possible. 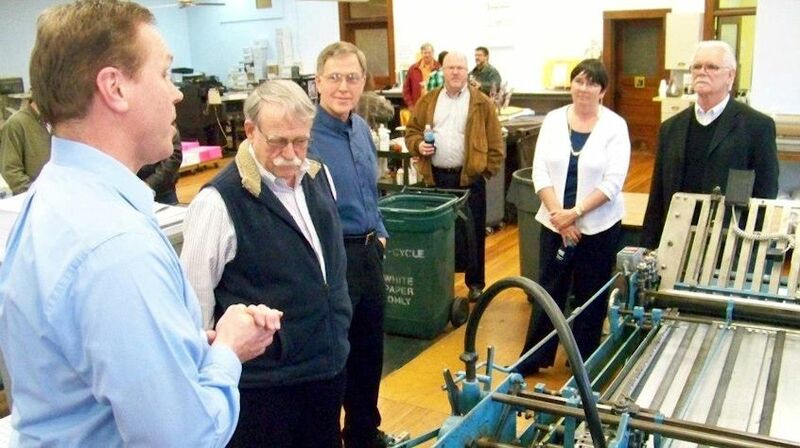 This commemorative video was made in collaboration with the Greenville, IL Chamber of Commerce. 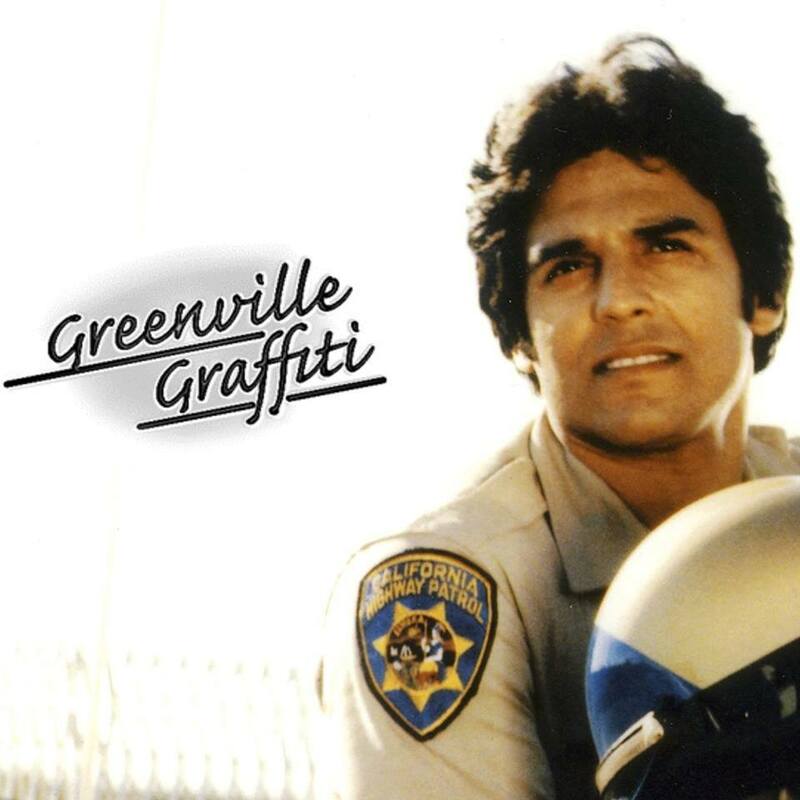 April 12, 2019	The Greenville Graffiti Car Show, sponsored by the Greenville Chamber of Commerce, is excited to announce that legendary actor Erik Estrada will be the celebrity guest. 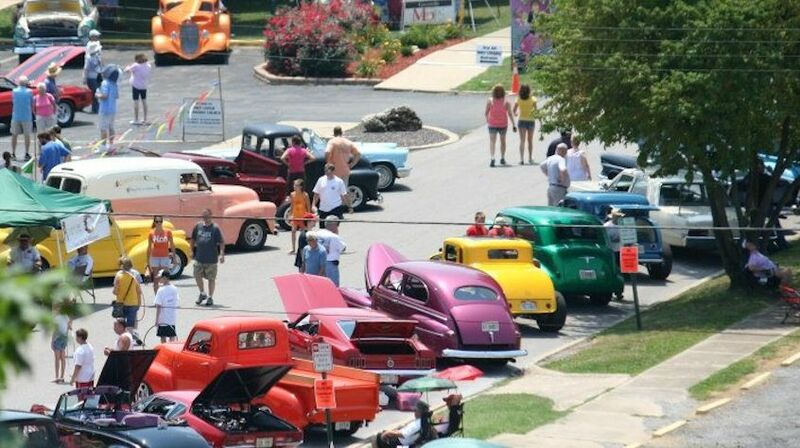 The car show will be held on Saturday, June 15 in downtown Greenville. Estrada has captured the hearts of millions of fans world-wide as a result of his six-year run starring as highway patrol officer Frank Poncherello in the highly successful television series, ChiPs. 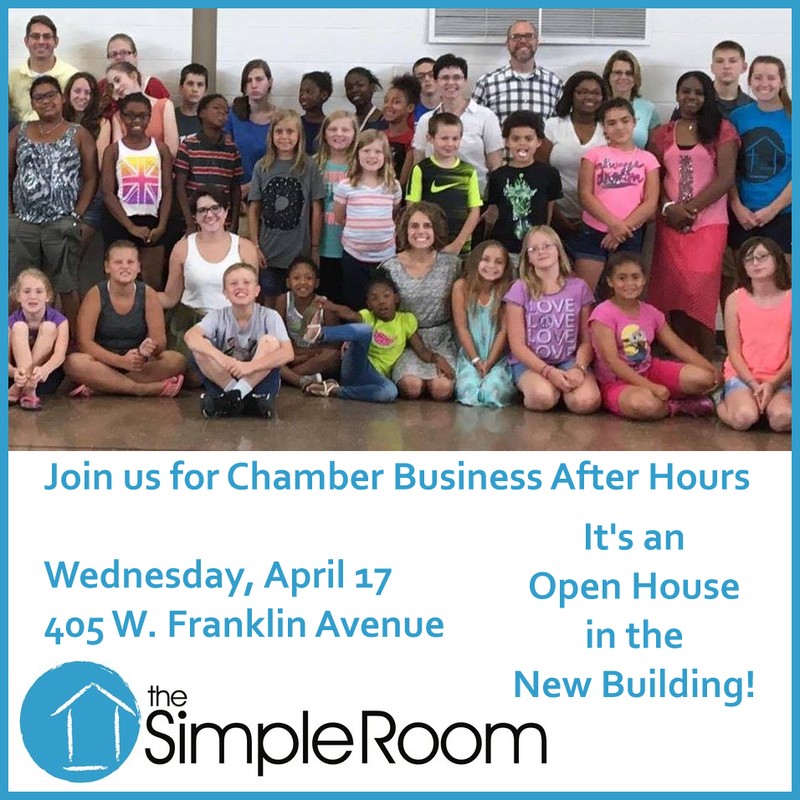 April 10, 2019	Wednesday, April 17, The Simple Room invites you to attend our 2nd Chamber Business After Hours of the month! Time TBA. 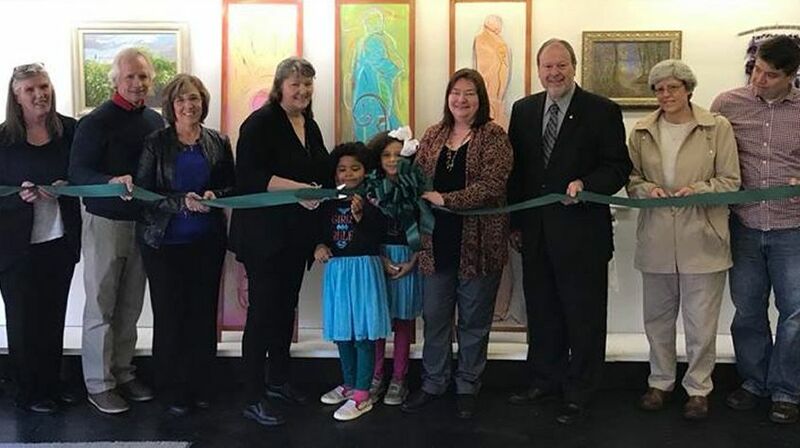 Explore the new building at 405 W Franklin and see first-hand how the new building isn’t changing any of the organization’s community youth programs – it simply allows The Simple Room to do their programs at a higher level. Food and beverages will be provided. 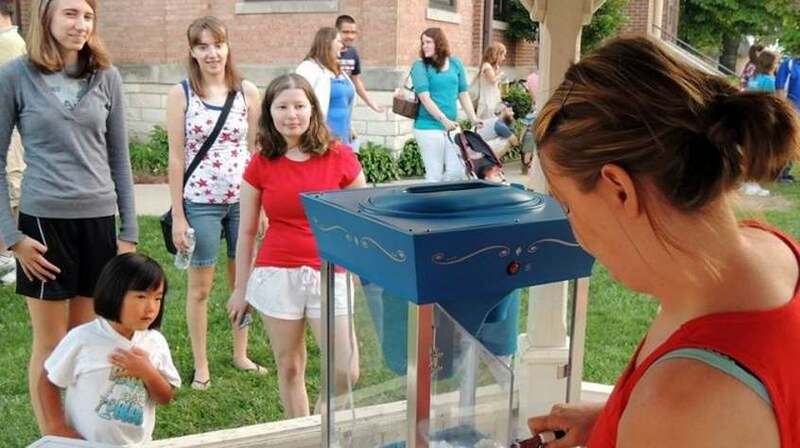 They’re still raising money to complete their facility’s fully planned project. Donations can be sent to The Simple Room at 405 Franklin Avenue or Post Office Box 613 in Greenville. They can also be dropped off at The Simple Room on Wednesday mornings. December 30, 2016	Want your business to be seen first by new Greenville residents and employees? Call the Chamber today to donate something to a welcome basket! Follow the Greenville Chamber of Commerce on Facebook for up-to-the-minute News, Photos, Videos, and Opportunities! 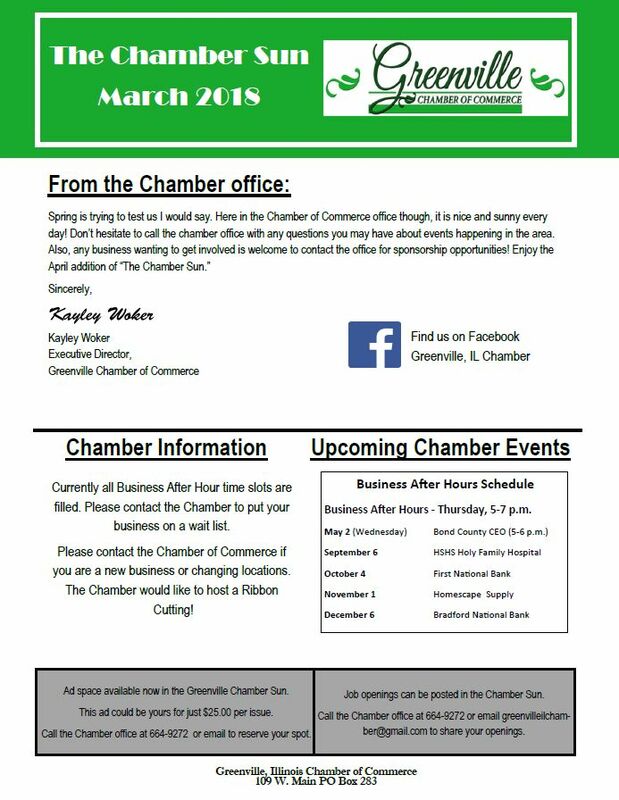 Plus, don’t miss your “Chamber Sun” e-Newsletter, published each month!